Hello Readers. Back after some really hectic schedule going on since few days and thats why I am not able to update my articles as frequently as I normally do. I really thank my amazing guest authors for contributing their unique extremely helpful articles to keep my readers engaged even without my presence. This one again is from Reviews.com on BB Creams- Beauty Balm Creams- A complete guide on BB Creams - what one should look for in them while buying and how to choose for your skin type in terms of texture, coverage, shade range and which ones really live upto its claims. BB cream is subjective — what one devotee swears by, the next one will hate. To make matters even more confusing, BB creams make big promises. Typically marketed as an all-in-one moisturizer, primer, makeup, and sunscreen, BB creams have a lot to live up to. That’s why the team at Reviews.com set out to find the top performers on the market. They started out with 106 of the top BB creams available. After omitting brands with controversial ingredients, as well as those that don’t offer shade variety, they got their hands (and beauty blenders) on the finalists to see which ones are slide on smoothly, build coverage, and do so without clogging up those pores! Which Ones Did They Ultimately Choose? With more pigment than a standard BB cream, but with enough sheen to allow your natural skin to shine through, it’s no surprise that Dior’s award-winning formula is used and loved by many. At $45 however, this product is a heftier investment. At $6, this formula is much more reasonably priced! Not only that, but this BB cream is incredibly buildable, making it a good pick for those looking for lighter coverage that doesn’t feel sticky or uncomfortable. At 16 options, this BB cream really takes the cake for shade variety, offering solace to those of us that don’t always fit into the ‘light,’ ‘medium,’ or ‘dark’ boxes. This formula comes equipped with a beauty blender sponge that helped eliminate streaks or splotches associated with hand application. 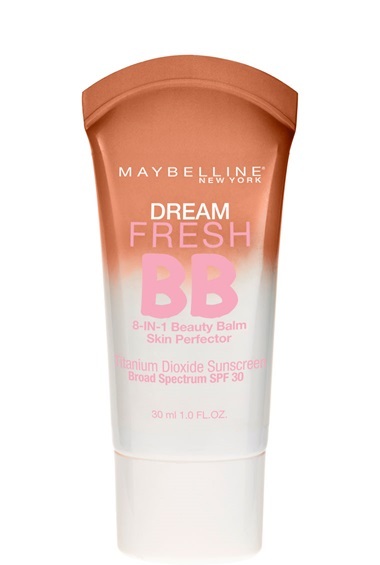 BB cream is still makeup after all, and this formula came as close to providing the amount of coverage that foundation does (without feeling thick or sticky). You should always wash your BB cream off at night. 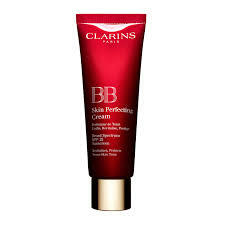 Even though many formulas come equipped with vitamins and antioxidants, BB cream is makeup and should be treated as such! Leaving them on your face can lead to clogged pores and unwanted breakouts. You should still continue to wear sunscreen with your BB cream. Regardless of how much SPF your BB cream has, you should still continue to wear another layer of sun protection. Know the difference between your products. 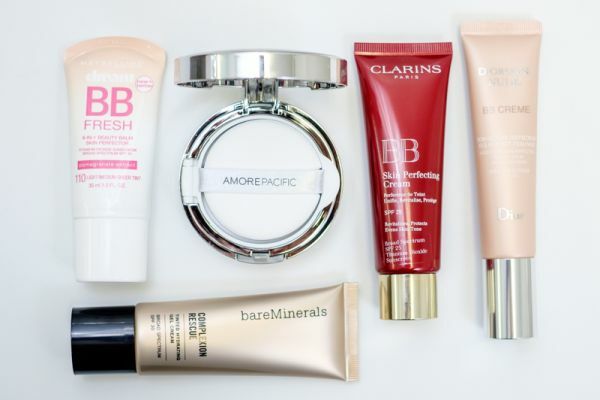 BB Cream (aka ‘Beauty Balm’) — all-in-one moisturizer, primer, SPF, and foundation. Though this product can offer lighter versions of each, it can’t replace the full effects of any of the above listed. 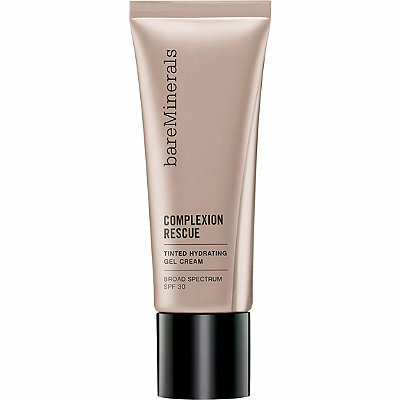 CC Cream (aka ‘Complexion Corrector’) — focus on color and complexion, with a skin-brightening primer typically included. Great option for those with acne scarring or pigmentation problems. DD Cream (aka ‘Dynamic Do-All Cream’) — Often include anti-aging ingredients, but intended to provide benefits that are a combination of BB and CC creams. For more information, including the research process and additional tips and debunked myths surrounding BB cream, check out BB Cream Reviews on Reviews.com for a complete understanding of BB Creams and detailed reviews of these. Such a guidance. Liked it.